23rd of May at Silverstone. Visit our UK and European Team at Stand 321 in The Wing at Silverstone to learn more about how we earned the North American Google Mobile Champion Award two years in the row. Plus, pre-schedule an appointment with one of our UK Google-certified experts to review your FREE Digital Solutions inspection at the show. Sign up below, appointments are limited! It's time to reach your potential. 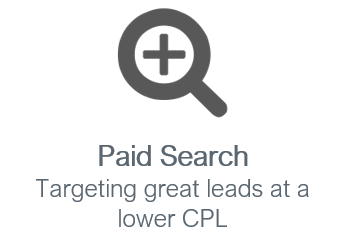 With over nineteen years of digital marketing experience and a growing presence in the UK and Europe, Search Optics knows what it takes to get real results – increased leads and more sales. Our FREE Digital Solutions Inspection gives you a third-party audit of your current efforts, providing you with detailed steps on getting the most out of your digital budget. Pre-schedule your appointment with our UK experts now! 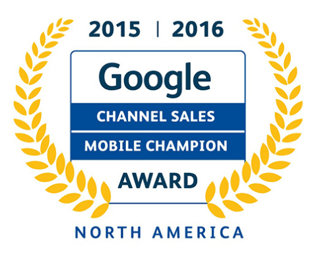 Put the Reigning Google Mobile Champions to Work For You. We’ve received top honors from Google for the second year in a row because we generate real-world results for our clients. Plus, we have more Google AdWords-certified employees than any of our competitors. Let our mobile-first talent, technology, services, and strategies make a positive impact on your success. Search Optics is your full-service solution, offering fully-integrated, mobile-first digital marketing, including own proprietary web and analytics platforms.